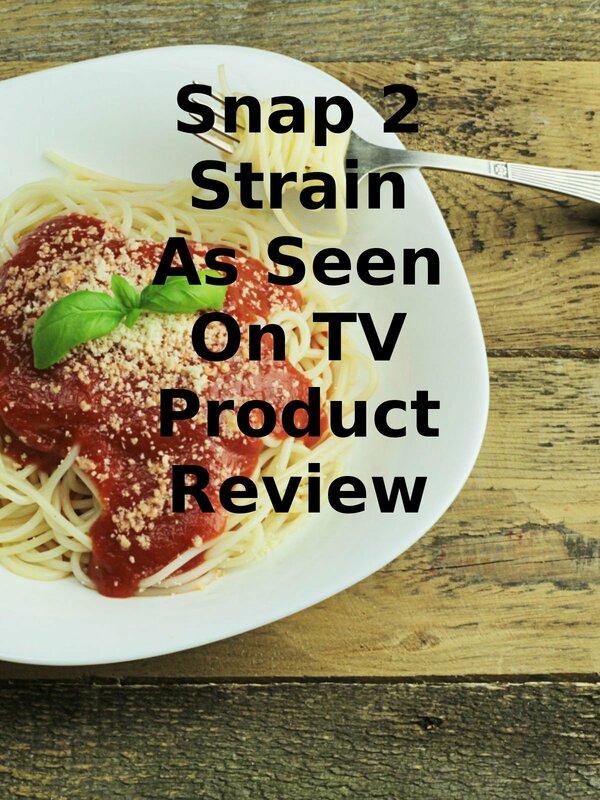 Watch the 9malls review of the Snap 2 Strain As Seen On TV Product. Does this As Seen On TV product really strain pasta? Watch the hands on test to find out.